We’ve been working hard for weeks and we are finally ready! 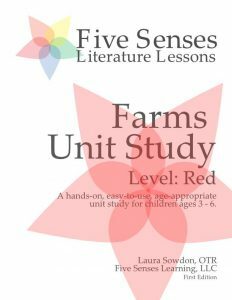 THE FARM UNIT STUDY FOR THE RED LEVEL IS NOW AVAILABLE FOR PURCHASE. 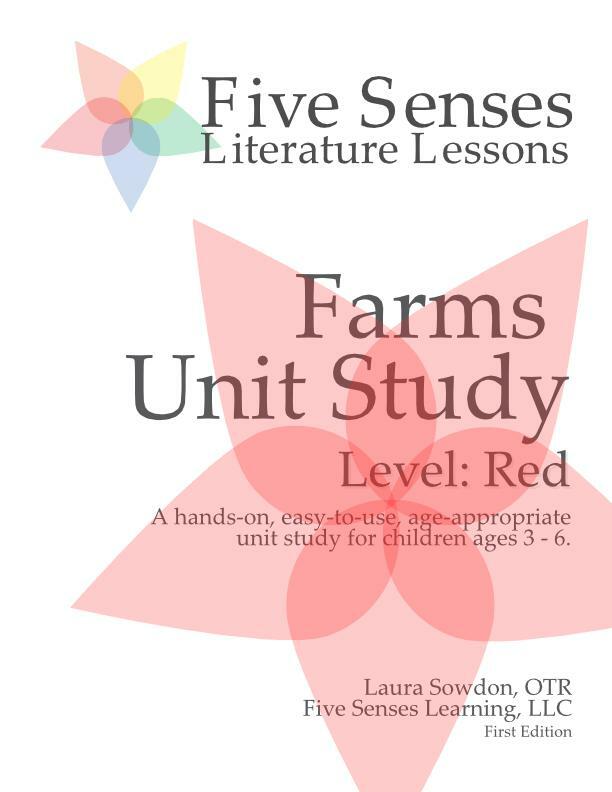 This unit study is the first of our offerings for the Red Level which, if you remember from our color coding level system, is geared towards our youngest learners. 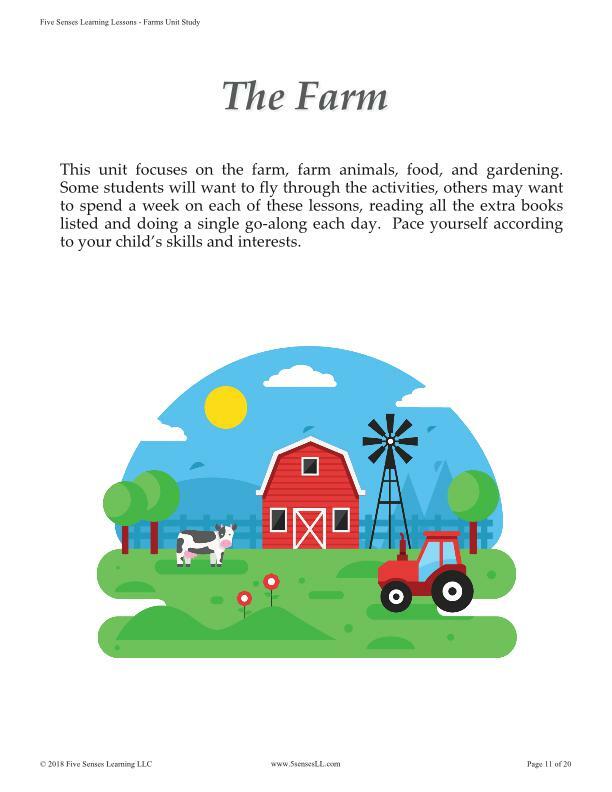 You and your child will explore farms and animals with a focus on simple concepts using nursery rhymes, songs, and games. 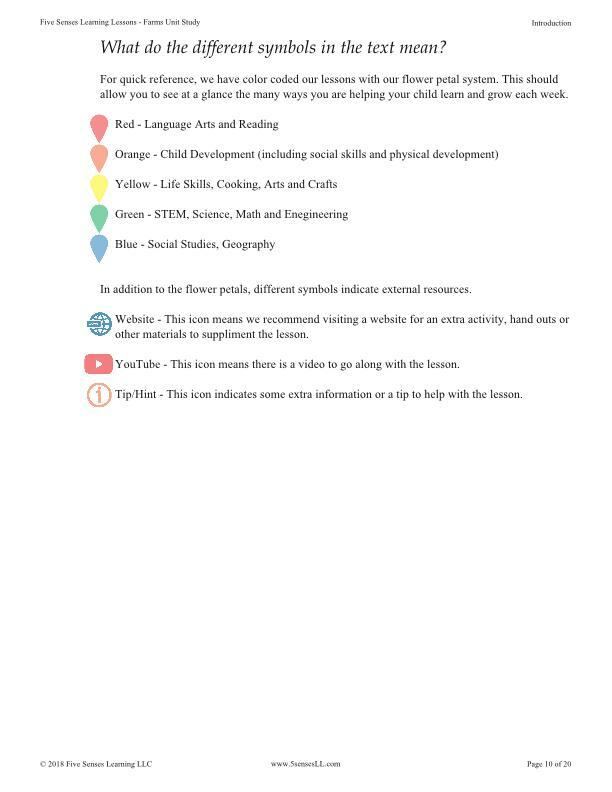 The activities are slightly easier than those in our Orange Level. 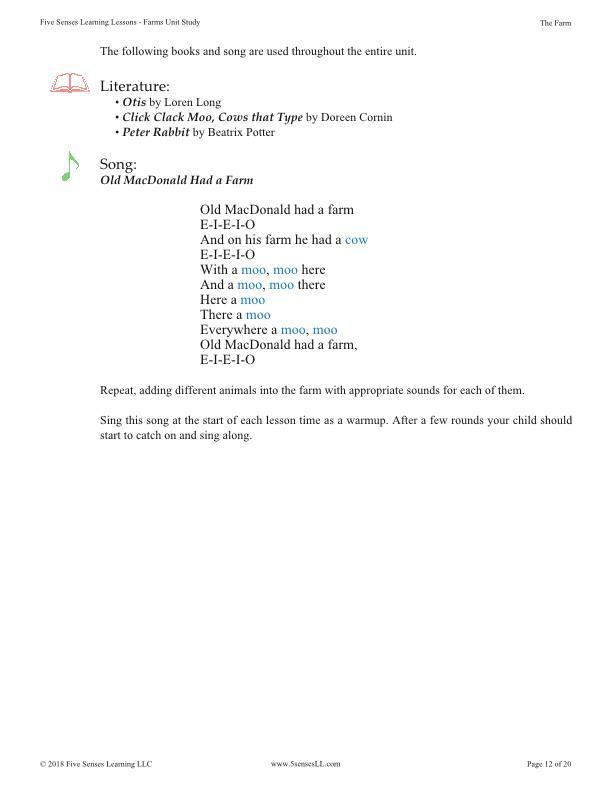 But, as with all our programs, the activities can easily be adapted for a wide range of abilities and ages. 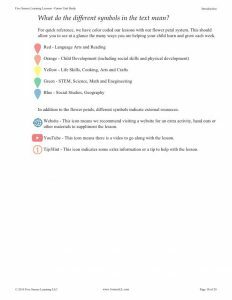 This program makes a great summer unit study for those who’ve followed our Orange Full-Year program or plan to start it in the fall. 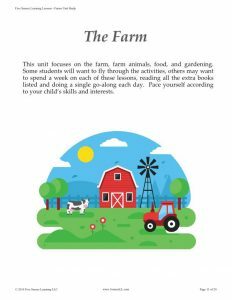 This is also a great way to see what a great fit the Five Senses approach can be for your homeschooling adventure. check out the product information page! 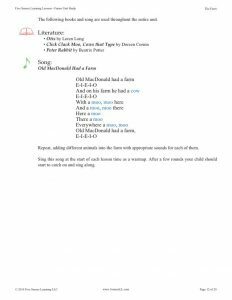 Previous: Previous post: Magic Monday!